P.O.A. This Cake is so cute. 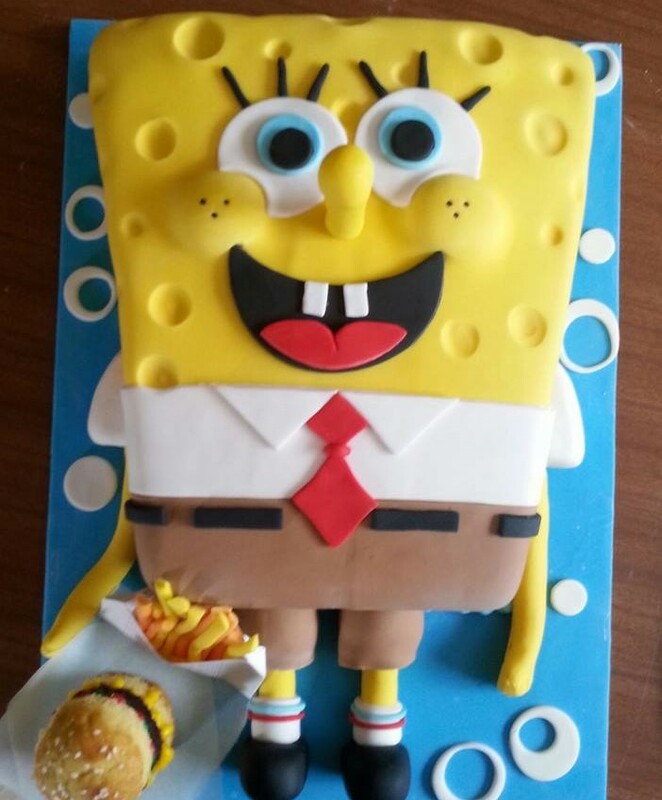 what a happy little boy, Tai was when he saw this cake at his birthday party . This Cake is so cute. 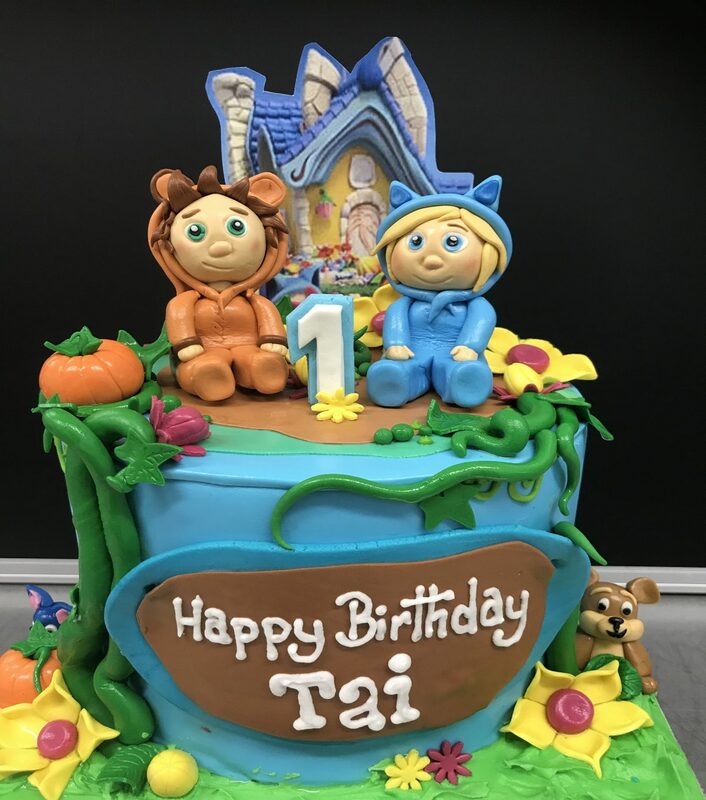 what a happy little boy, Tai was when he saw this cake at his birthday party . 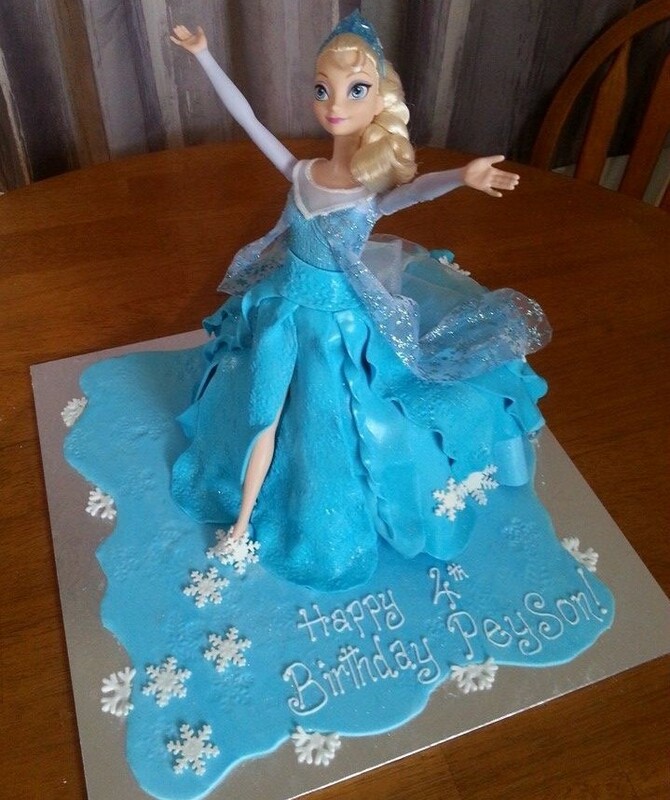 Cake inside can be any flavour. The cake is covered in fondant and all but the cottage is edible . 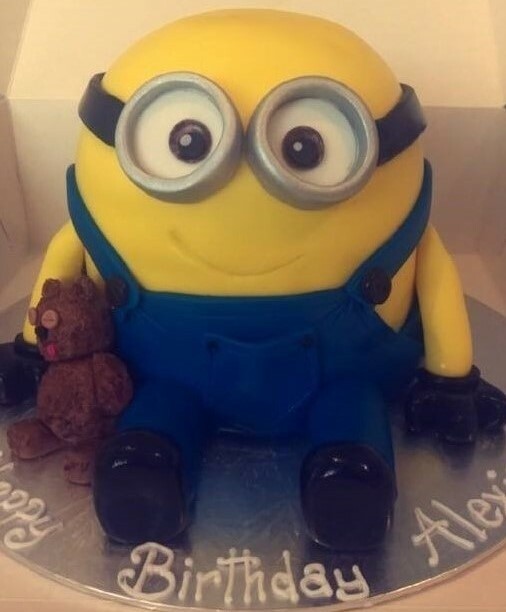 Designs can be made from pictures or online images if there is something you wnat discuss with our cake Designer who can assist you to tur it into a cake that makes day .